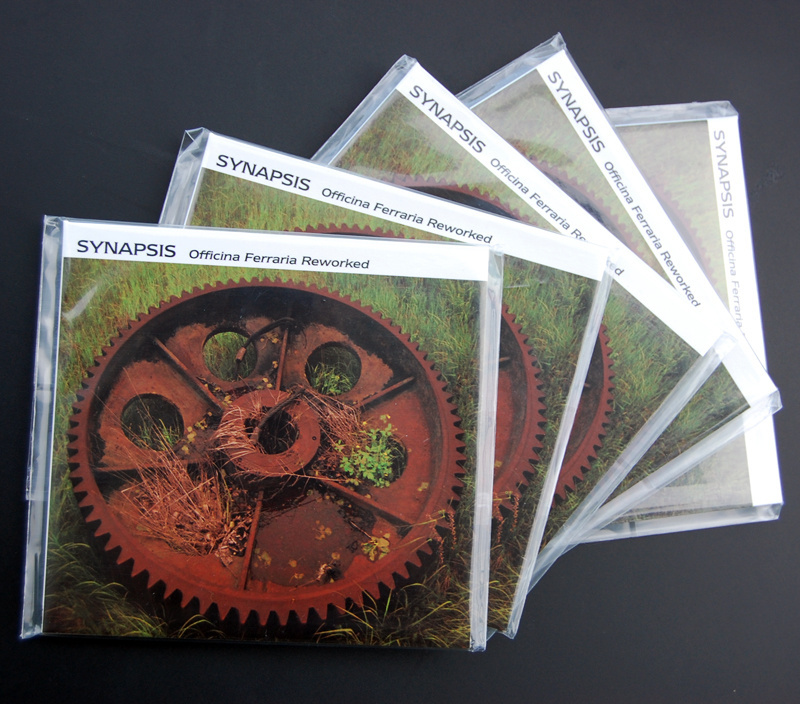 I must say that I didn't enjoy Synapsis original album. Yes, the production was excellent. Yes, the mood of the album was excellent and captivating but to me it was just a craftsman's work - great, fine polish without any slice of experimentation outside well-trodden path of dark ambient, post-industrial noise genre. Great album but nothing more than that. 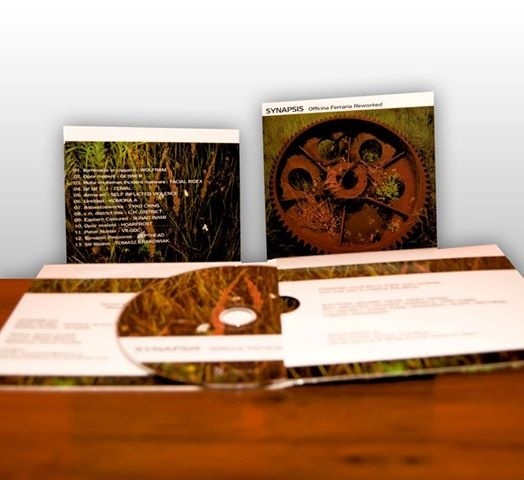 With great potential comes this collection of incredible, really, remixes of artists coming from completely different backgrounds such as Wolfram, Komora A, Gettner, C.H. District , Zenial, Jacek Staniszewski's Facial Index, Self Inflicted Violence, Tyko Ching, Sunao Inami, Hoarfrost, Vilgoć, Tomasz Krakowiak and Depthead. Wolfram, as always keeps the balance between subtle experiments and drone, not sliding in any possible way into shallow mannerism of dark ambient. Komora A steers clearly into their own way of deeper improvised music with synths, laptop, analogue feedback swirl. GEttNER is a nice combo of noise and almost ritual slice of droney howl joined by subtle beats. Zenial presents his own way of deconstructing low frequencies. Facial index reminds me of glitchy surplus of plunderphonics and seems almost like Harry Partch travestation of rhythm experiments based on tiny punctures of highly processed signals - one of the most interesting here. Tyko Ching is very groovy and beaty post-industrial mash-up of atmospheric pieces of melody and nice composition. C.H. district is very deep ambience work reminding me of field recorded stuff processed and treated subtly with tasteful equalisation. Sunao Inam from Japan has always something interesting to say in any genre possible as he can be defined as a musical chamelon. Here he presents a great of post-techno glitch with etherals of ambience. Hoarfrost is nice minimal, very nicely fits here and gives a listener a breather. Vilgoć gave me a complete surprise - usually he is into much into things like harsh noise but here he gave a great performance of poetry in distorted manner - exellent and atmospheric. and last but not least Canadian Polish Tomasz Krakowiak, great improviser - the last track is a great surprise and plays the role of a trickster - almost inaudible ambiency produced from just slices of original - really intriguing end for an excellent album. Getting so much out of the album which was a source code for all those transimissions makes me think of a lesson that Synapsis got - I hope they will try to get out of post-industrial dark ambient noise ghetto making sure that not only craft is important but also some viable spirit of invention.